Sea Trade Group is currently dealing in various commodities all over the world. Sea Trade Group is also into trading of other commodities such as fertilizers and petroleum products very soon and aims to be one of the largest trading houses of Pakistan. 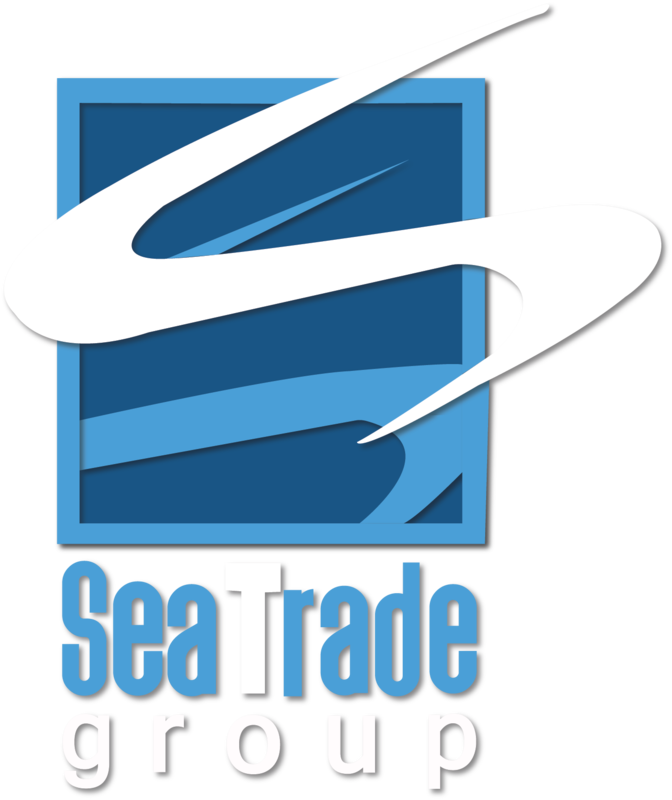 The Sea Trade Group corporate area promotes the attendance to all business divisions, from activities related to segments: administrative, environmental, economic and social development. The goal is to improve the quality of support and standardize the operations of the Group.